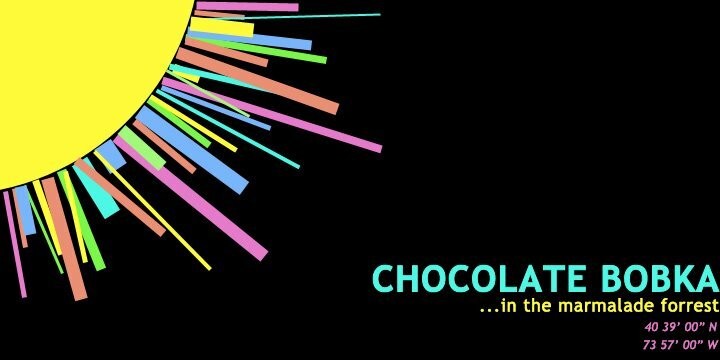 CHOCOLATE BOBKA: show: Harald Grosskopf, Emeralds, Alan Howarth & MORE! show: Harald Grosskopf, Emeralds, Alan Howarth & MORE! Along time ago Harald Grosskopf made a record called Synthesist. It was released on the legendary Sky Record label, purveyor of the finest in experimental, ambient and electronic music. But that was a long time ago. Decades removed and the works of the hypnotic Grosskopf have seeped up from below, influencing countless sound chemists, mixologists and knob-tweakers, and in turn, helping usher in a new wave of post-Internet kosmiche, one as unwaveringly hallucinogenic as the first. In light of this bubbling, RVNG INTL re-issued Synthesist, alongside a collection of remixes and covers by Grosskopf's 21st century offspring. (The appropriately titled Re-Synthesist features the likes of OPN, James Ferraro, Stellar Om Source and many, many more.) This Friday Grosskopf will make a very rare appearance in NYC, where he will be performing the monumental Synthesist with help from a bevy of now-age cohorts, including Blondes, Laurel Halo, Julianna Barwick, ARP and Pink Skull. This in-and-of itself makes this show mandatory, so the fact that Emeralds are also on the bill, playing both a solo set, AND a set with the legendary Alan Howarth makes it a pre-req for anyone who considers themselves into "experimental music." Consider this a graduate level course in arpeggiated bliss. Grip your tickets here, while you still can. Then peep a minimalist redux of Grosskopf's Trascendental Overdrive by Meadowlands below, as well as a phenomenal live set from Emeralds recorded during their show at the European incarnation of the Unsound Festival. Meadowlands - Overdrive (Transcended) by RVNG Intl.